Sujesh Ch. Narayan, 11 Sep 2012A100 is good phone. I got in Rs. 9780/ with Reebok watch in Ranchi, but battery is very poor.Hi, i am checking this phone with bluetooh,3g,wifi,gps turned off . I charged it 48 hours ago but still showing 40% remaining. played games occasionally and using for regular calls . 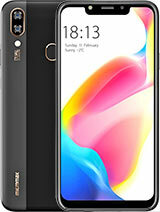 This phone costs around 10300 rs, i seen in ezone store, but currently it is out of stock. I am also confused as to buy or not? Anybody would help me by telling whether it is worth or not?? 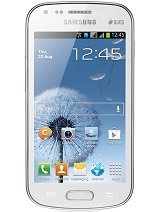 Who have this fone already. though the phone is in warranty period…. its battery is also very good. 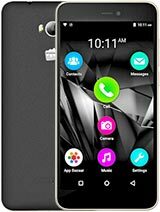 common India .its your home product.and its the best smart phone that i have ever seen..micromax is one of the finest company .but you should really on of guys because last 2 year i am using micromax and i am bored but that device is not yet stop working.so after getting bored i finally purchased micromax a100. my advice expected you is that foot buy any other cell and just go for micromax. 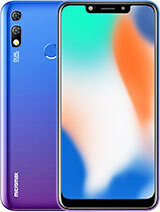 wow itz the best phone that i have ever purchased guys it.s not any China model .but its the best phone phone that i have ever purchased. so dont wait and just in for it. AnonD-33355, 11 Sep 2012i bought the phone from The Mobile Store on 29/8/12 & yesterday when i was trying to turn ... moreonly doubt is to buy or not. Realy i'm not expecting this on a very short period. Even these Service Centre guys are not at all helpful…& i could see so many new customers coming with so many MMX phones… after buying these only after 3 or 4 days they were visiting the Service centre…& there guys were first checking the handsets then refusing to help them based on the pretext stating that the warranty has gone Void as the phone is either Physically damaged or it is Water clogged… On top of this they even had to end up paying for inspection charges even though the phone is in warranty period…. 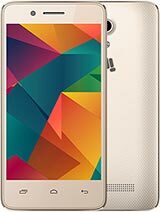 if u wants MM A100 u can wants in to Magnet Mobile Store or Vijay sales u will get here for sure. Is any body there have an idea about the availability of MM A100 in the Mumbai and all over India? I placed a order an hour back, & I received confirmation details on shipping & all. Even in Chinese rate, it is 13,500 Rupees. 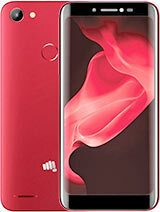 So micromax is sort of selling it dead cheap here.